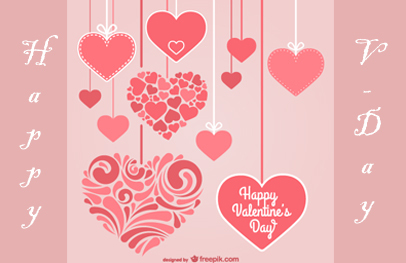 Take the Valentine Trivia Quiz! This year’s trivia quiz is all about people and based on one of our most popular databases filled with facts. Each clue has some connection with Valentine’s Day – it could be a profession, a color, a name or an event! You can click on the link below to find the answers! Only in power for forty days, this Italian was beloved for goodness. This composer is known for Heartfelt music. A comic with a sweet name. An actress and dancer with a wandering spirit. Sweet Home, Arkansas is where this writer hails from. A trumpeter with a sweet personality. We know he loves wine but hates Merlot. She has a lot of cards to her name. A legacy of red was left by this nurse.